However, I searched and could not find a neat Python API method to get the login and logoff time of that specific user. 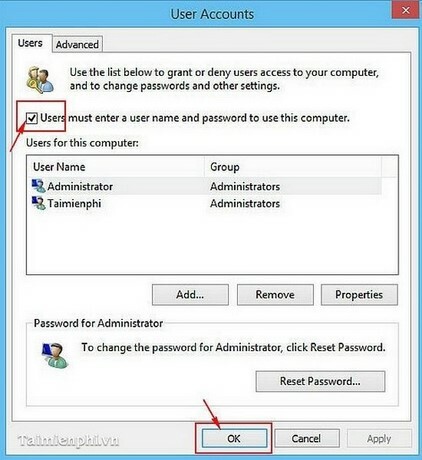 For Windows, I have to "query user" and this does not work for windows XP. And for Linux, I have to admit I am not good at it. Do you guys know a …... I use Windows Server 2008 at my workstation and sometimes work from home. Is there an easy way of viewing the login and logoff times from the event viewer so I can see how many hours I was logged in or simply to find out when I started working? I use Windows Server 2008 at my workstation and sometimes work from home. Is there an easy way of viewing the login and logoff times from the event viewer so I can see how many hours I was logged in or simply to find out when I started working?